General & Cosmetic Dentistry - World Class Smiles! When you visit Saratoga dentist Dr. Sepi your smile is our top priority. 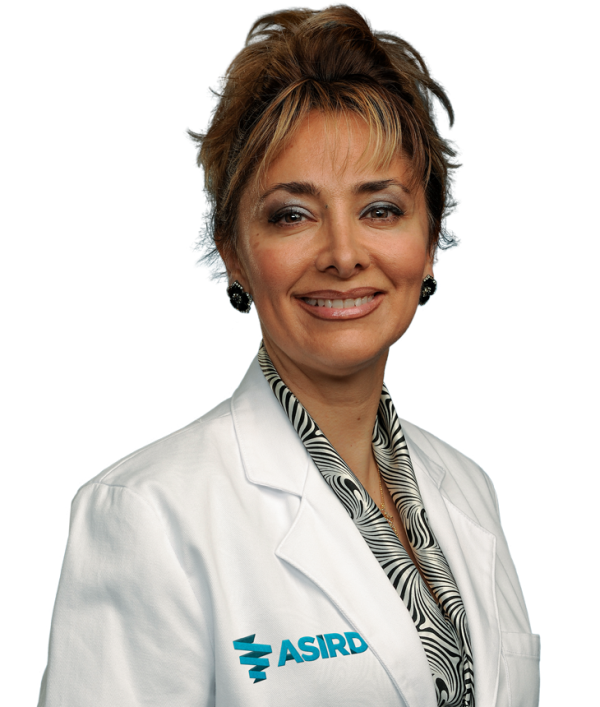 Dr. Sepi and her entire team are dedicated to providing you with the personalized, gentle care that you deserve. Dr. Sepi's office is located directly west of San Jose on the western edge of Silicon Valley in beautiful Saratoga proudly serving patients from San Jose, Santa Clara, Los Gatos, Campbell, Cupertino & all of Santa Clara County, California. Dr. Sepi has been practicing dentistry for over 20 years and is a Saratoga, CA dentist who has advanced knowledge in the latest and greatest dental technologies and treatment options. Part of our commitment to serving our patients includes providing information that helps them to make more informed decisions about their oral health needs. This website is a resource we hope you’ll find both useful and interesting. We also encourage you to visit our patient education videos which provide valuable information on dental procedures and treatment options. Call (408) 255-9057 or Request An Appointment! Please browse through our website and be sure to give us a call if you have any questions or would like to schedule an appointment. NEW PATIENTS CLICK HERE to learn about appointments & payment options as well as find answers to frequently asked questions, download patient forms & more. Saratoga Dentist, Dr. Sepideh Pajham is dedicated to family dentistry such as Exams, Teeth Whitening, Veneers and more. We are looking forward to your visit to our Saratoga, California dental office.